There are some characteristics that are evident in the system which the Creator made. He made balance, harmony, and polarity. In other words, every (+) plus has a (-) minus. Every positive has a negative; every up has a down; every problem has a solution. 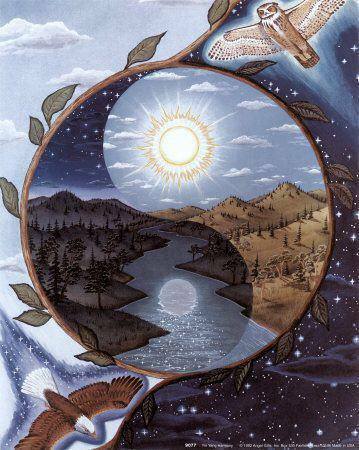 The Spiritual Law is the same – it has light and dark. Both are good, so both need to be honored. Lessons can be learned on both sides. ← You will be astounded to see how effective the loving intentions of each one of you has been.